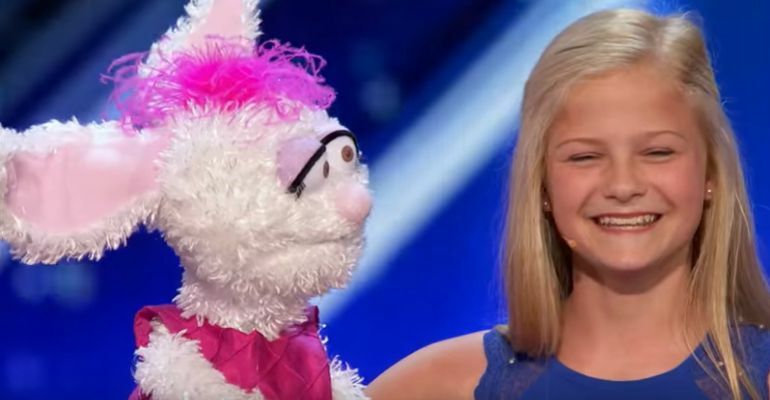 12-Year-Old Uses Ventriloquism to Overcome Her Shyness and Wows the AGT Judges! Many kids are shy and quiet; however, many of them overcome their shyness as they grow older. 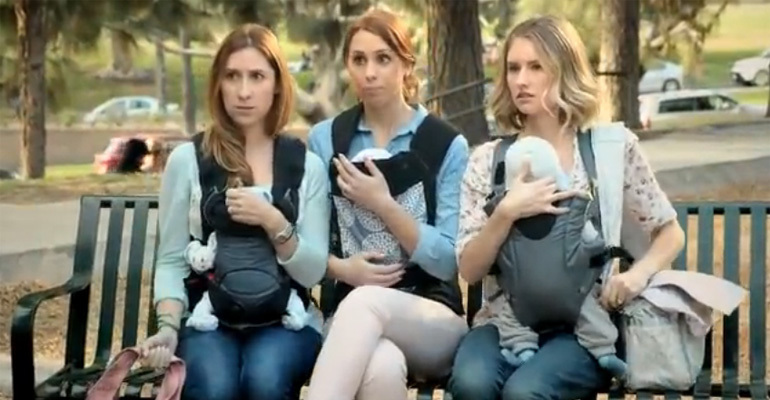 Finding an outlet to help overcome their shyness is one way. For 12-year-old Darci Lynne, ventriloquism is what allowed her to overcome her shyness and make people smile in the process. At an audition at America’s Got Talent 2017, Lynne has the cutest performance ever. Her surprise singing act won over the crowd AND the judges. In fact, her act was so good that one of the judges, Mel B gave her the surprise of her life, the Golden Buzzer! Her expression when she gets a standing ovation is so genuine and so deserved to get the Golden Buzzer so much. Way to go Mel B! The last time I saw a ventriloquist this good was watching Paul Zerdin, winner of America’s Got Talent in 2015. Please share this awesome singing performance by Darci Lynne at America’s Got Talent 2017 auditions with your friends and family. Reporter Asks Wrestler to Demonstrate His Throwing Technique. She Wasn’t Expecting THIS!